The Minister of Delta Affairs, Pastor Usani Uguru Usani, has said that the All Progressives Congress (APC) would have become a shadow of its self but for what he described as the looming image of President Muhammadu Buhari. This is coming as indications emerged that the ruling party is on the verge of fresh power tussle for the principal offices in the next National Assembly. 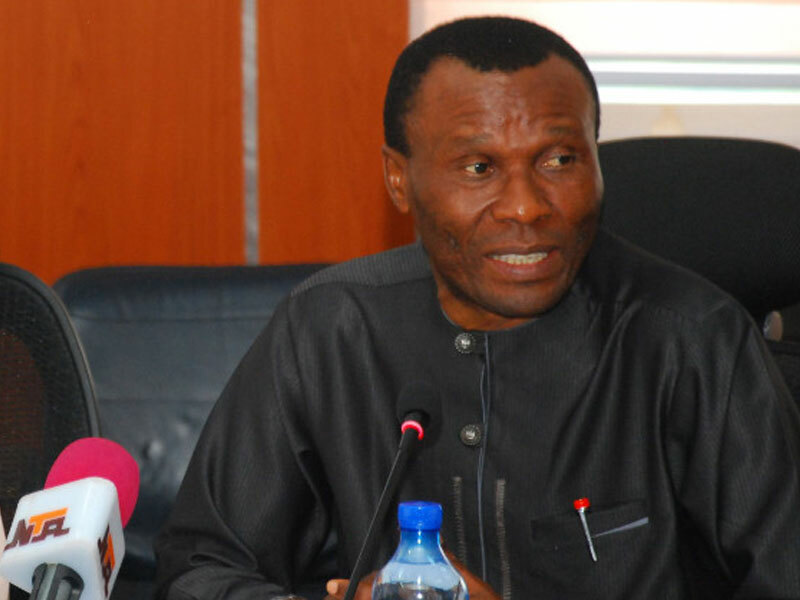 Speaking to journalists yesterday in Abuja, Usani said that the conduct of some of the party leaders has not portrayed it in good light. The minister also denied allegation leveled against him by some party stakeholders from Cross River State led by the National Vice Chairman, South-south, Ntufam Hilliard Eta that he worked against APC during the just-concluded governorship election in Cross Rivers state. He specifically described some party men from his home state, Cross River State as “green pasture” politicians. people were being eroded by the conduct of some of its leaders. you see what the APC image is today. face of the falsehood in the market will suggest that I am guilty,” he said. Usani who used the opportunity to respond to a petition written against him to President Buhari by a faction of the leadership of APC in Cross River State, described the allegation as blatant falsehood, adding that he had no justification to work against a party he has been with for many years. 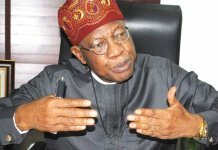 He said that he rejected all the offers made to him by the Peoples Democratic Party (PDP) in the last 16 years before he became minister. Usani said he had replied a petition sent to President Muhammadu Buhari by the Hilliard Eta-led South-south leadership of APC. gaining patronage of the National Chairman, has some shameful undercurrents that I cannot pronounce in this document,” he said. Meanwhile, THISDAY has gathered that the ruling party is on the verge of fresh power tussle for the principal offices at the next National Assembly. 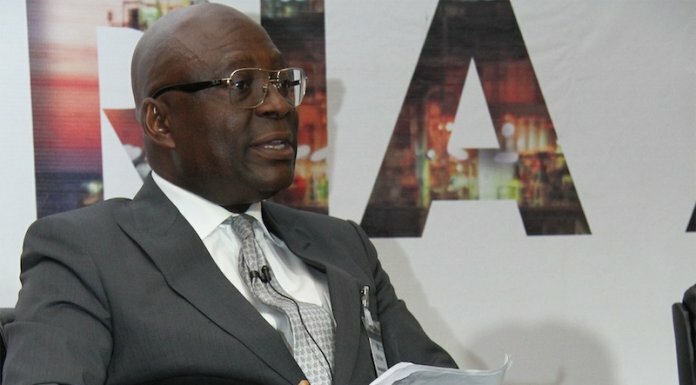 A party source said the issue is about to take a similar dimension as 2015, adding that it was in order to avoid a reoccurrence of the leadership crisis in the 9th Senate that a meeting between President Muhammadu Buhari and the APC National Leader, Bola Tinubu took place yesterday. and the Congress for Progressive Change (CPC).